Tied on Togen size 14 hook, unweighted. Tied on Mustad size 14 hook with brass ribbing. Tied on Mustad size 10 hook, weighted, gold tinsel ribbing. Tied on Togen size 14 hook, weighted, gold tinsel ribbing. 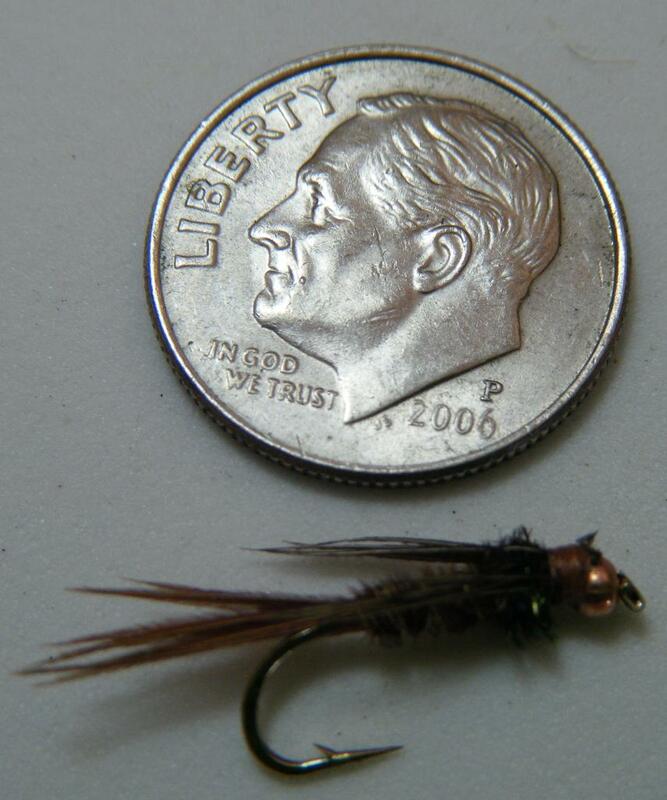 Tied on Togen size 14 hook, copper bead head. 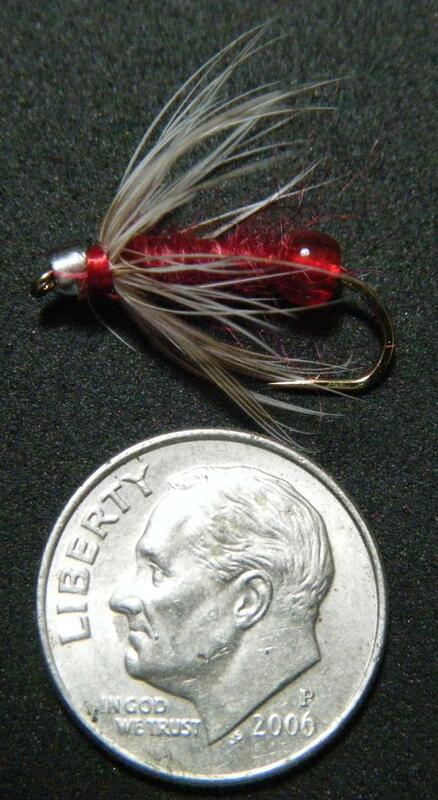 Tied on Togen size 10 hook, glass bead head. Togen size 12 hook with brass beadhead. Tied on Togen size 12 hook, brass beadhead. 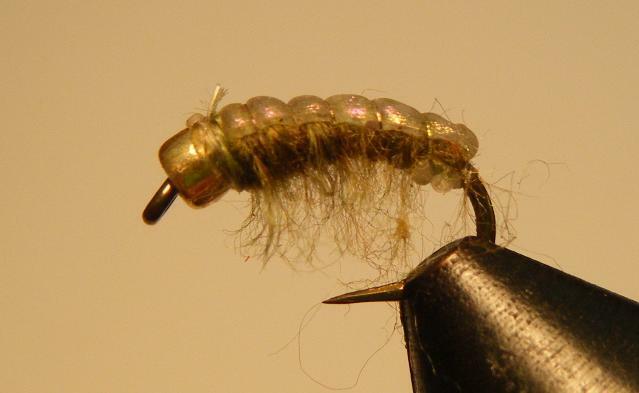 Togen size 12 scud hook cream, brass beadhead. 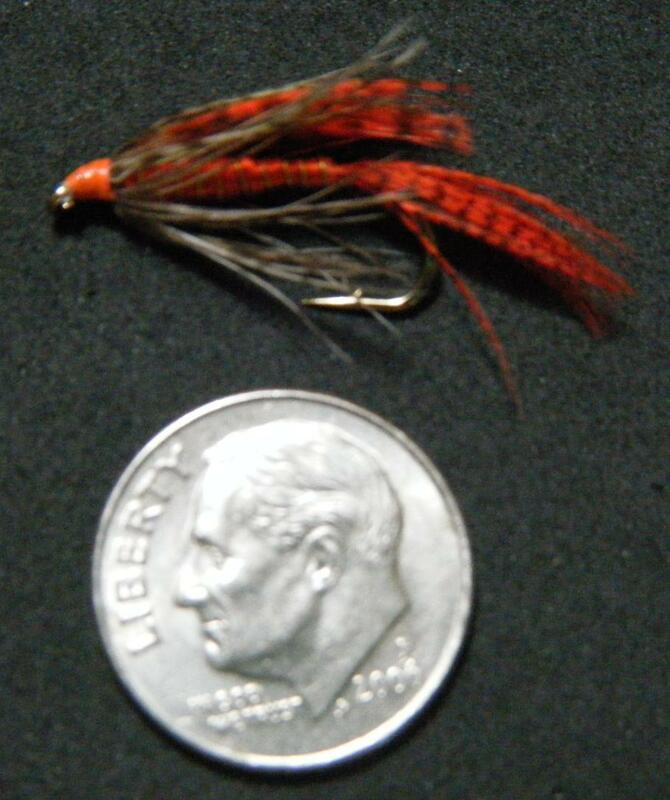 Tied on Togen size 12 scud hook. 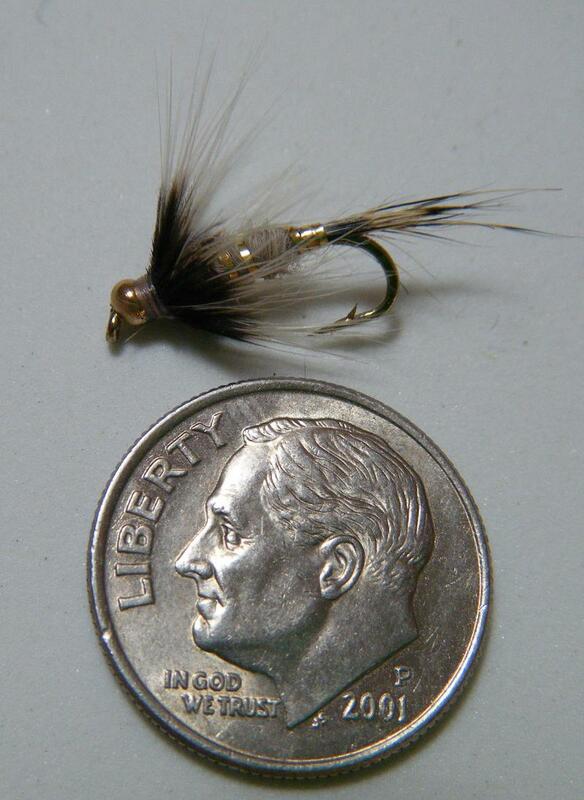 This is a soft fly, glass beadhead. 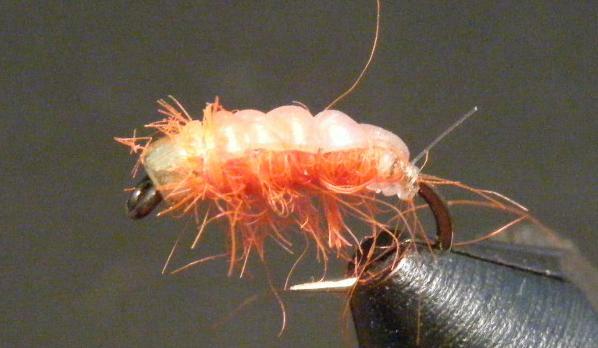 Orange teal nymph, slightly weighted size 10 Togen hook. Tied on Togen size 10 hook, slightly weighted. 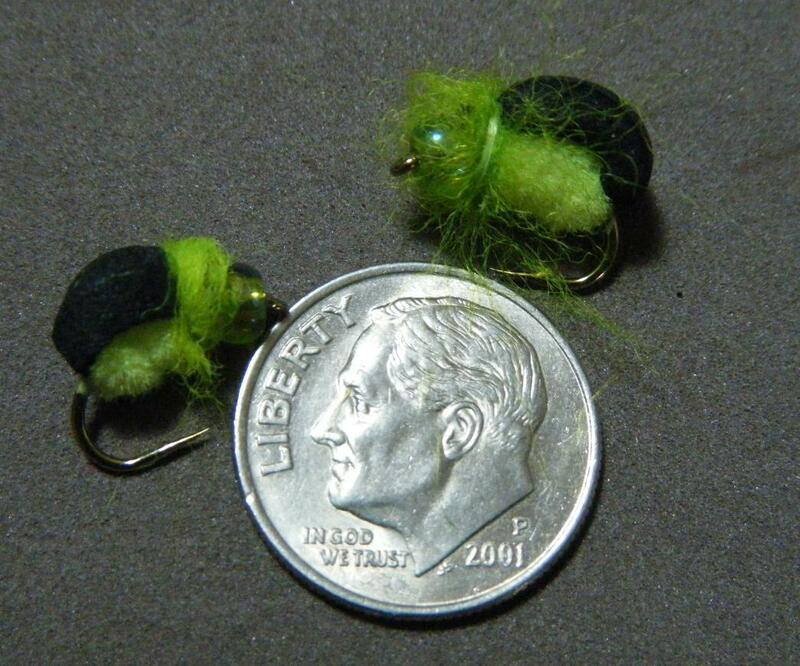 Green teal nymph tied on size 10 Togen hook, slightly weighted. 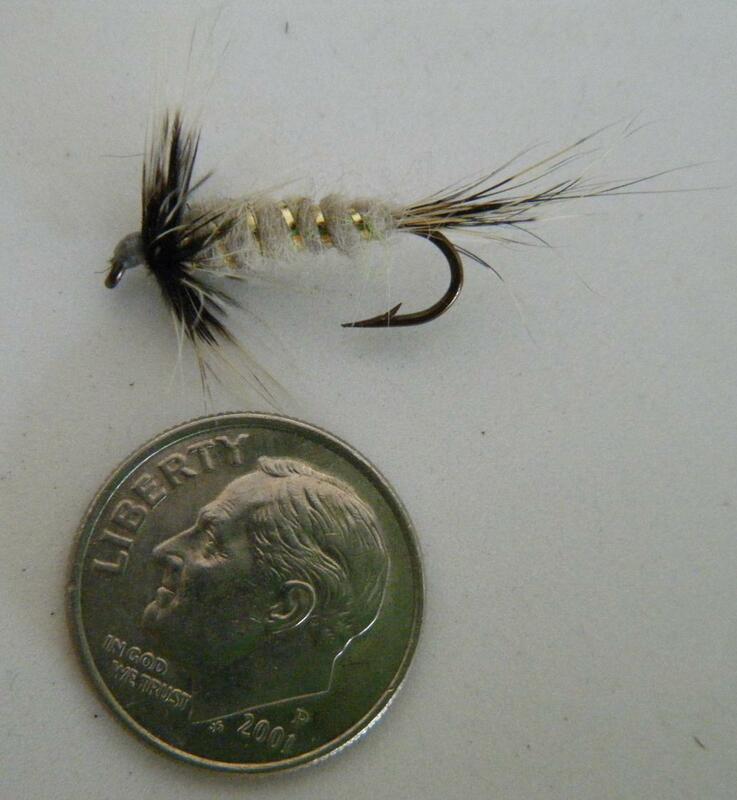 Double beaded nymph that sinks bottom first - on size 10 Togen hook.